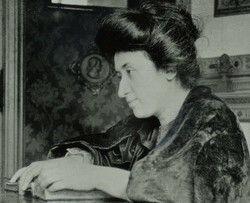 Rosa Luxemburg and Karl Liebknecht were victims of a wave of terror unleashed by the leaders of German Social Democracy in order to crush working-class revolution. The German Social Democratic Party (SPD) had been founded in 1875. After a period of illegality it began to expand dramatically in the opening years of the twentieth century. By 1907 it had over half a million members. 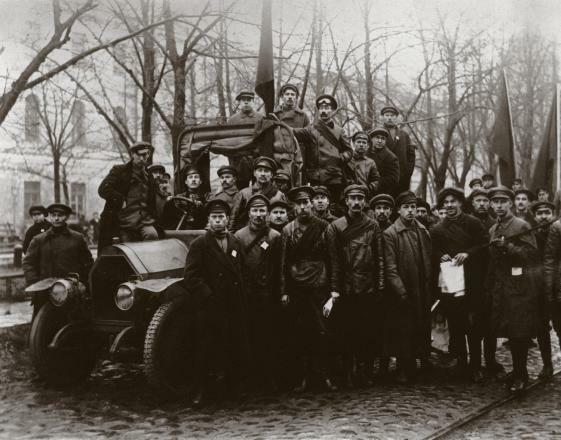 By 1914 it numbered a million members and was the largest political party in the world.